Walk up to the fifty best mobile kitchens in the US. 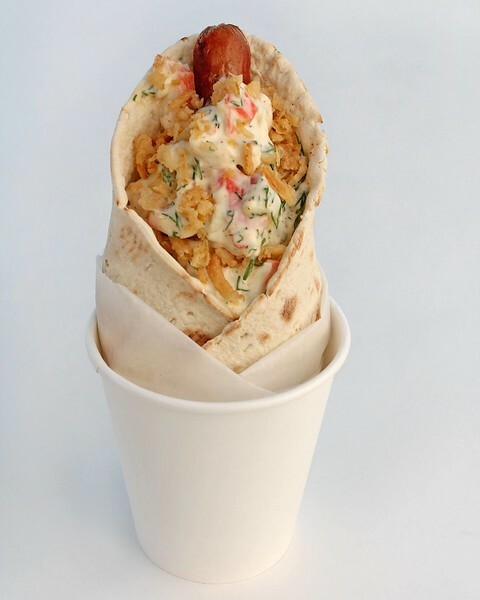 These food truckers stand out by serving excellent food, curbside. Notably absent are barbecue trucks. As barbecue has so many regional variations, its hard to compare one style to another with any sort of consistency. On a similar note, pizza trucks were excluded due to the difficulty of comparing pizza styles (Neapolitan versus deep dish versus, etc). 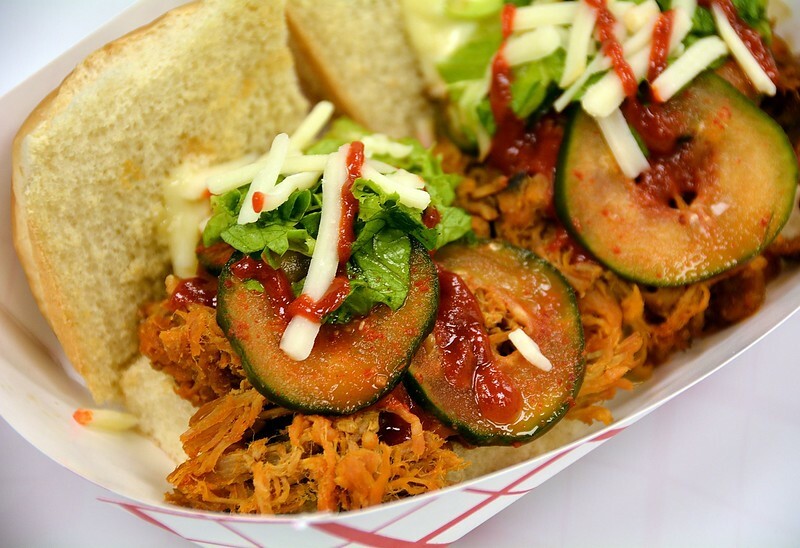 You also may not find some of the more traditional food trucks found on countless best-of lists. 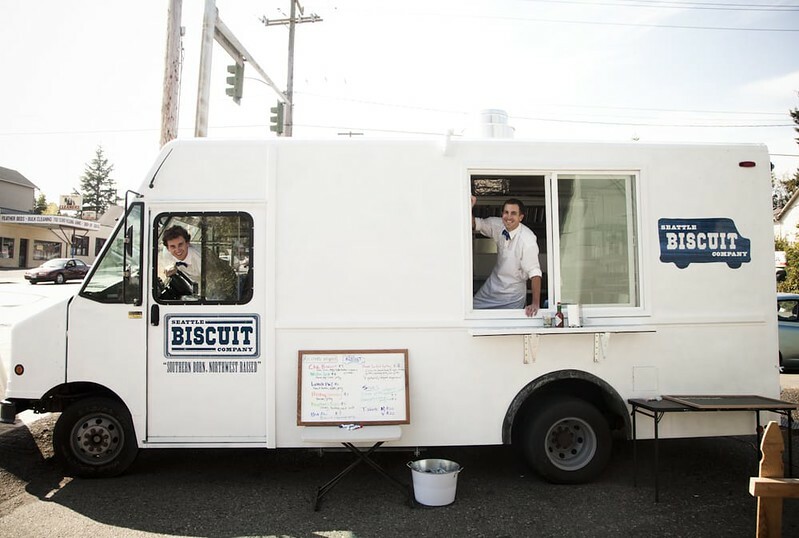 Food trucks exist beyond mainstays in SoCal, Portland and Austin. In fact, they exist in a very delicious way. This list is also posted for fun, because food should be fun. Everyone has their own opinions. If you don’t like ours, then take refuge offline at your favorite food truck instead of complaining about our list online. Without further ado and presented in no particular order (other than categorized by city), feast your eyes on Modern Cities’ take on the 50 best food trucks in the United States. 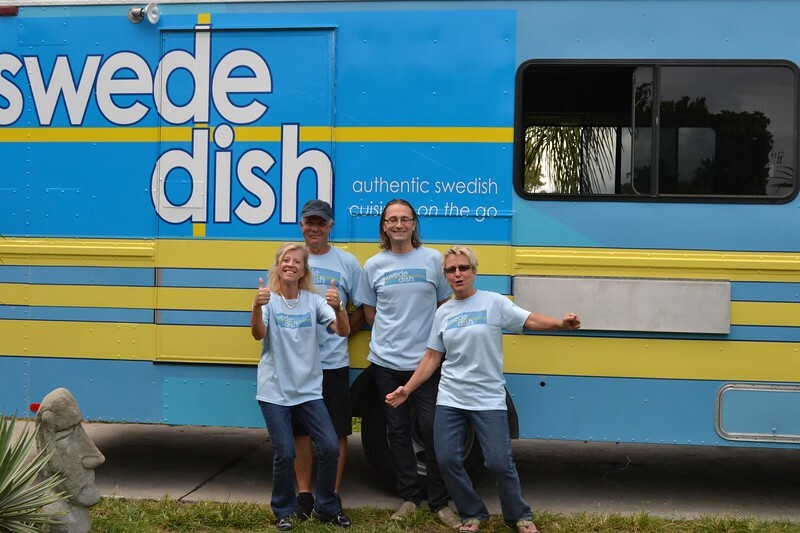 Before slinging stroganoff to a bevy of hungry Orlando customers, this truck began life as a mobile NASA Command Center. Yes, they have amazing Swedish meatballs, but try the oden- Swedish soft thin bread wrap stuffed with marinated roast beef, homemade mashed potatoes, cabbage salad dressed with a blend of olive oil, balsamic vinegar and Swedish spices topped with fried onions. 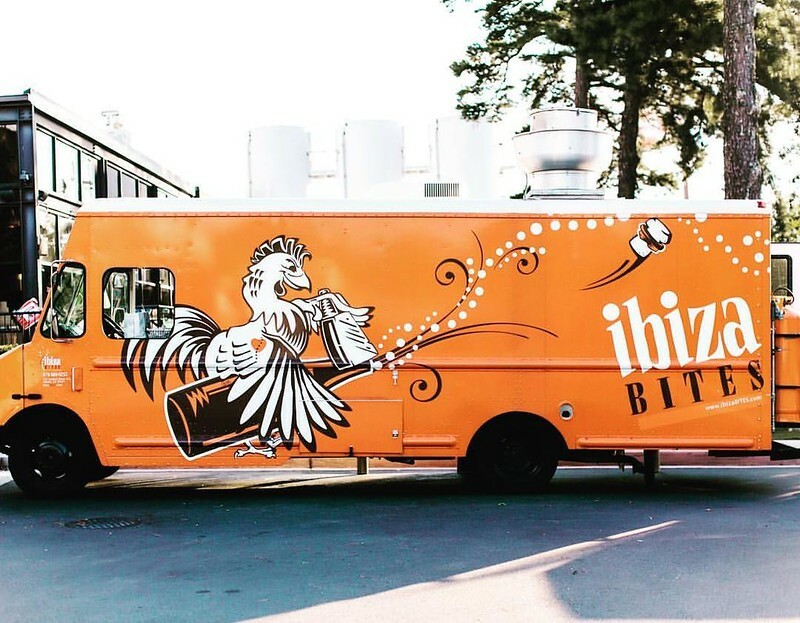 Ibiza Bites is a wonderful find in the Southeast’s largest city. 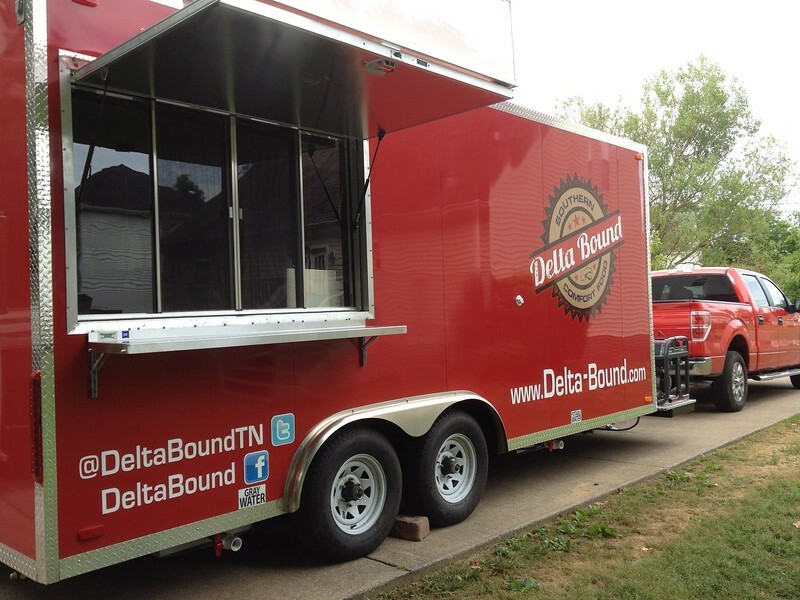 This truck features a menu of what they call ‘SoLa cuisine’, a fusion of Latin American flavors with southern cooking. Try the SoLa A La Plancha- tender seared skirt steak, béarnaise butter, smashed acorn, butternut squash and grilled green onions freshly picked at the local farmer’s market. Yumbii, besides being an awesome name, combines a whimsical graphic scheme with an equally enchanting menu of Mexi-Asian fusion. Try the Yumbii philly- Asian rib-eye, cucumber kimchee, sautéed onions and Sriracha cheese on a French roll. Momma always said that breakfast was the most important meal of the day, so naturally breakfast should be eaten for both lunch and dinner. Although, eating at Seattle Biscuit Company is better described as having farmfast with a menu reading like a who’s who of Seattle region farmers. 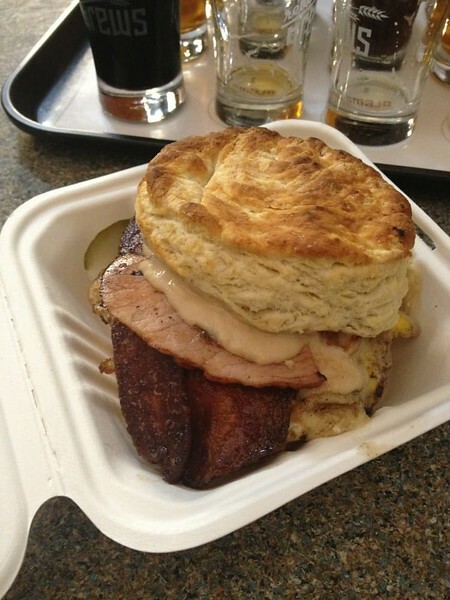 Try the Che’ Biscuit- egg, bacon, cheese, ham, pickles, sweet onion mustard and apple butter served on, a delicious buttermilk biscuit (because toast is lame). Delta Bound is arguably one of the best restaurants (mobile, or otherwise) in a city that seems to be bursting at the seams with culinary talent. 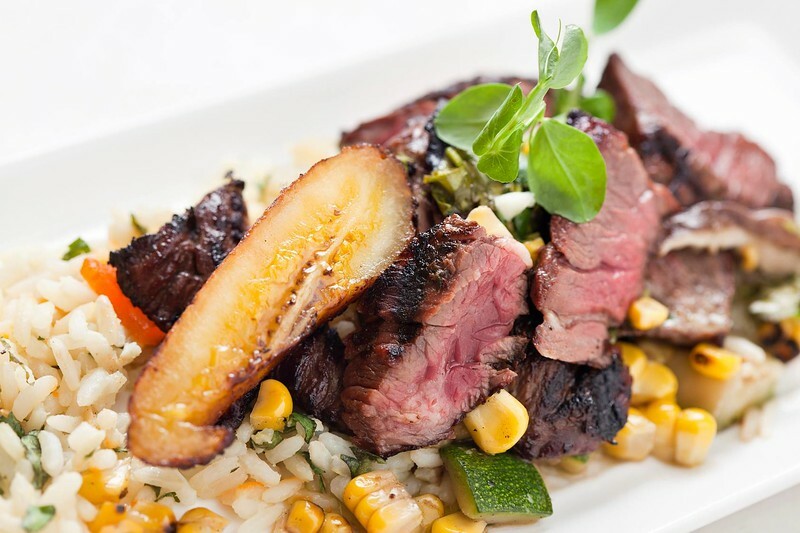 Delta Bound presents a modern take on southern favorites with a menu that evolves seasonally. 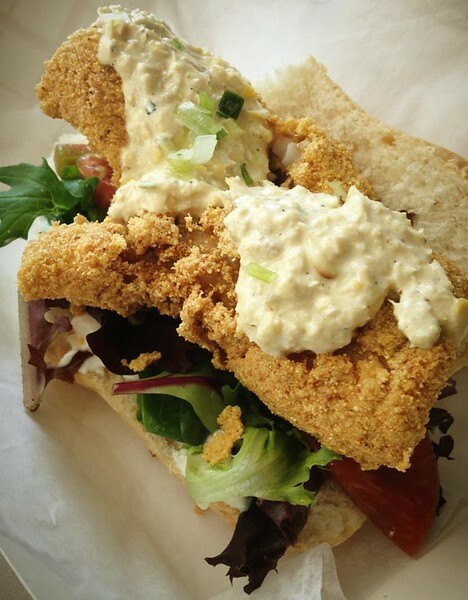 They know how to cook catfish, so try the delta catfish po’boy- farm-raised Mississippi catfish, lettuce, house-made pickels and remoulade on Leidenheimer French bread.